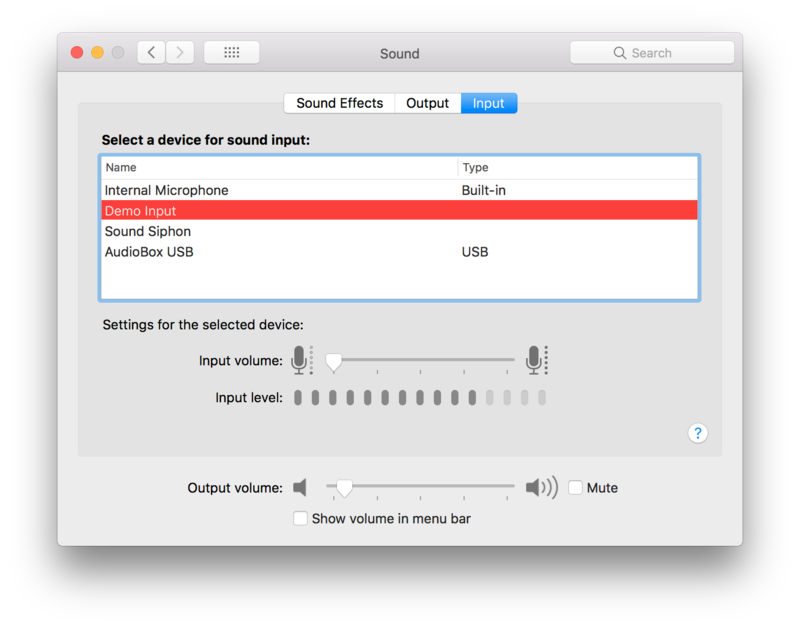 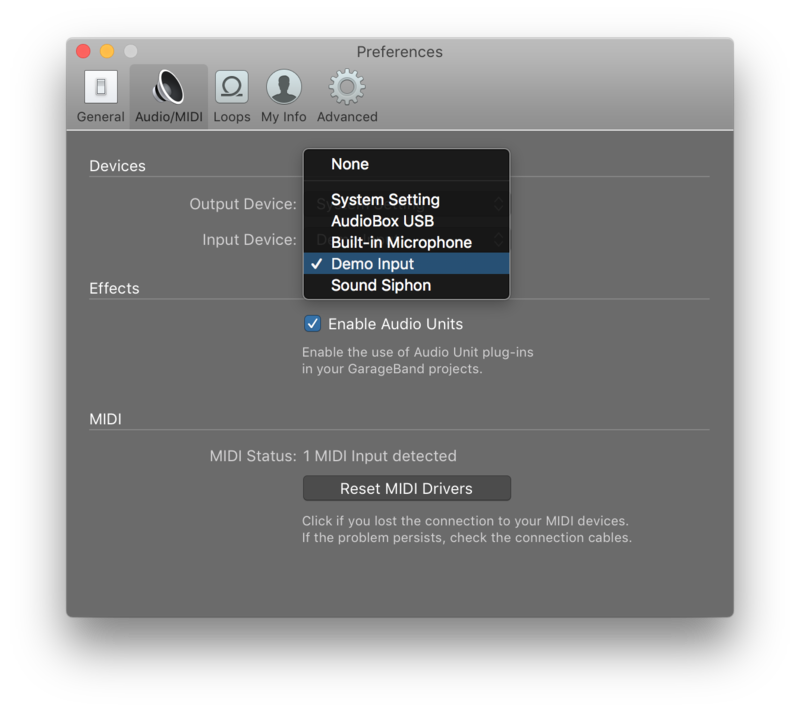 Sound Siphon 3 creates virtual audio input devices that can capture all system audio, specific applications, and microphones and other audio input devices. 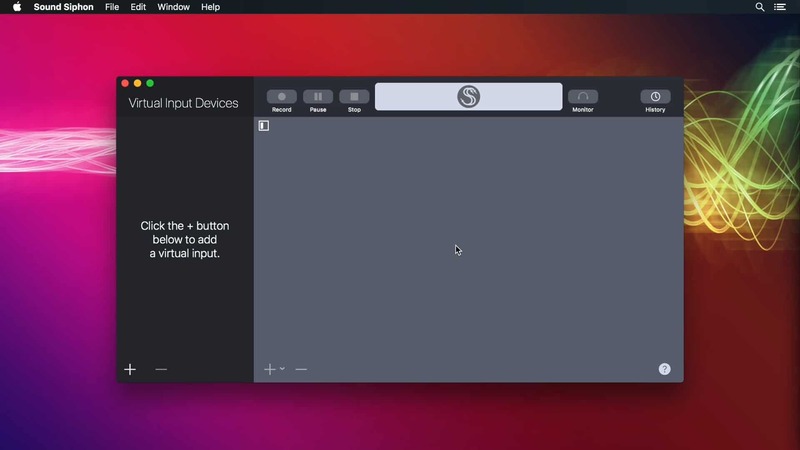 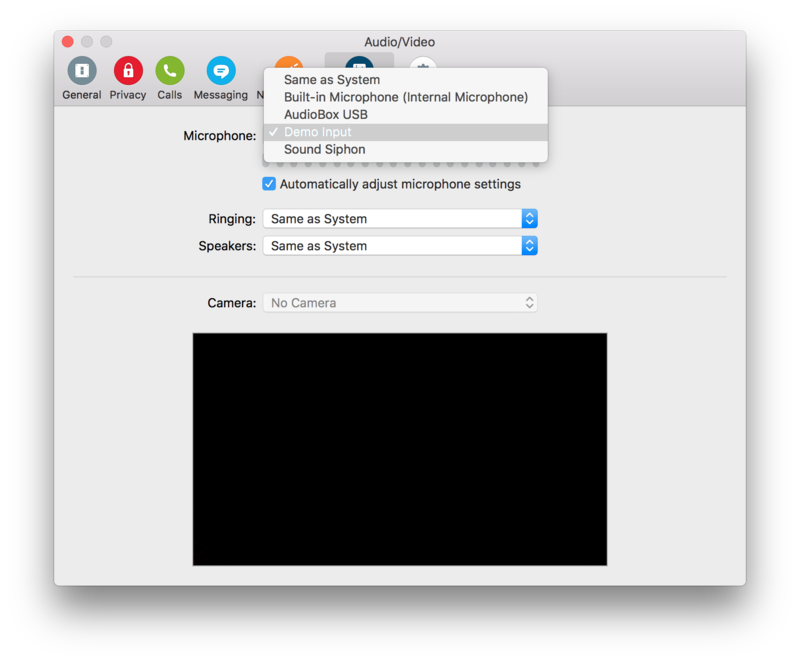 These virtual input devices can be used by any app that can use a microphone for audio input. 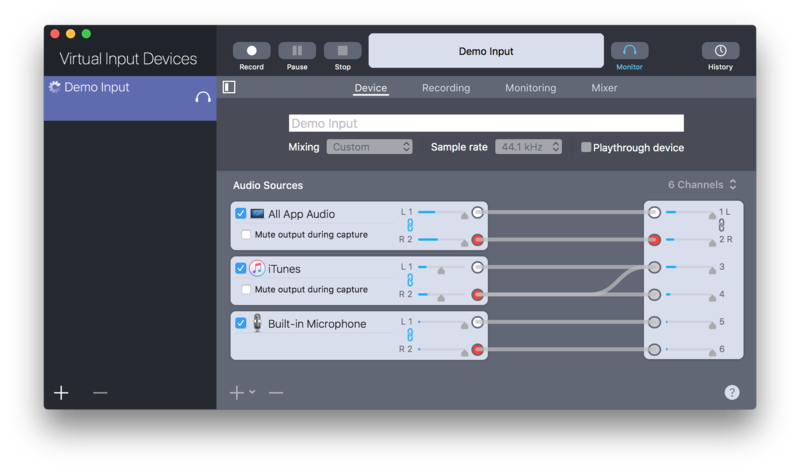 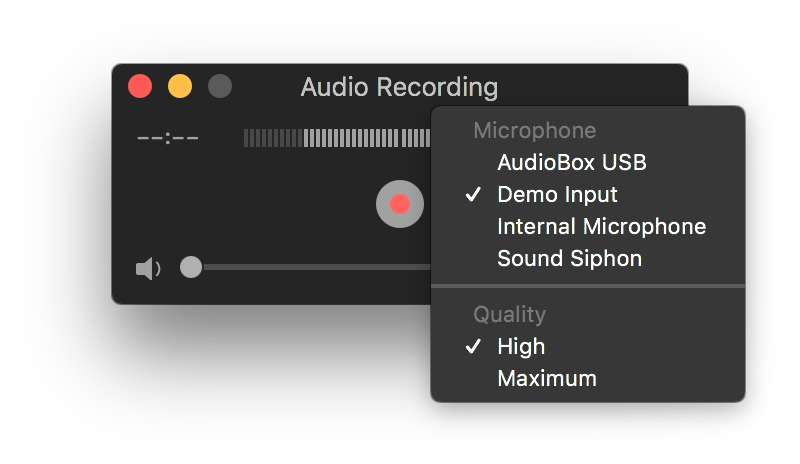 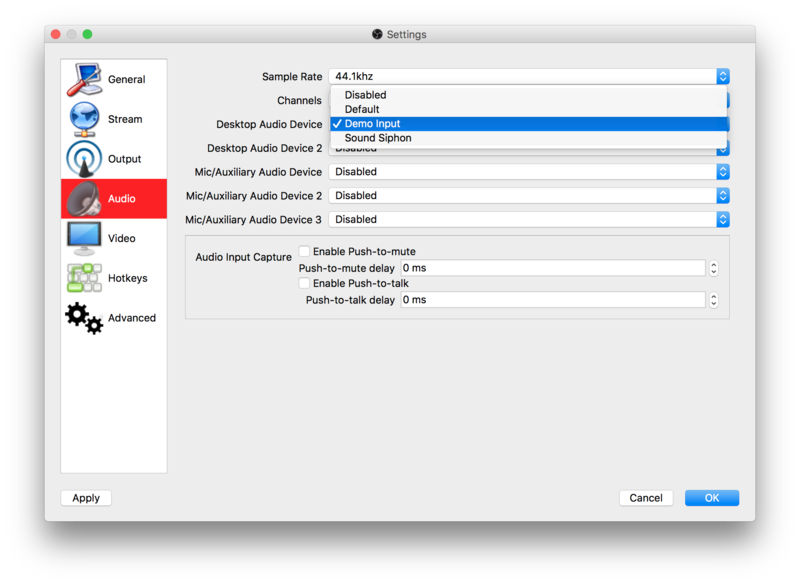 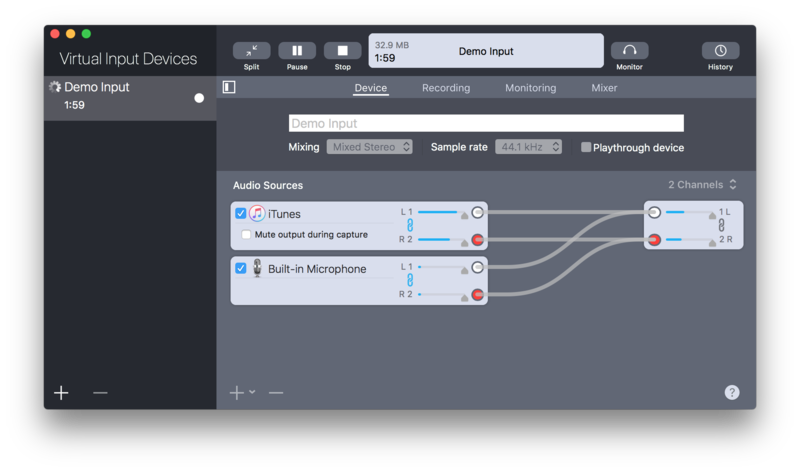 This enables sending audio from one app to another where it can be processed, streamed, and recorded.